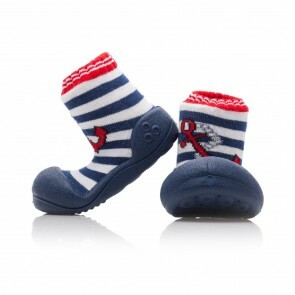 The Marine collection of Attipas baby shoes will take your little child on an unforgettable first cruise. 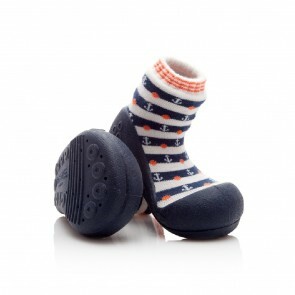 These non-slip infant shoes are specially designed for brave little sailors who love adventures and new challenges. 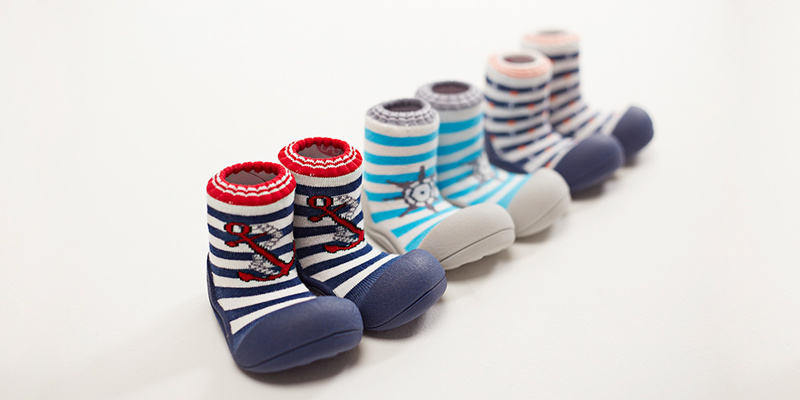 With dark soles to withstand playing in the sand or grass, these are the perfect little boots for a holiday. The silicone soft sole is specially created for your little one’s first steps and is suitable for both indoor and outdoor activities. 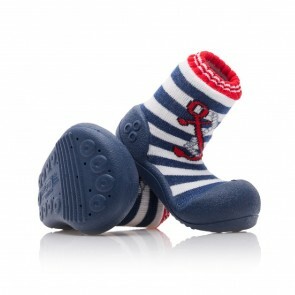 The elastic socks securely hold the shoes on their little feet and comes in a choice of red, navy and green colours.